Take a step & share your story. 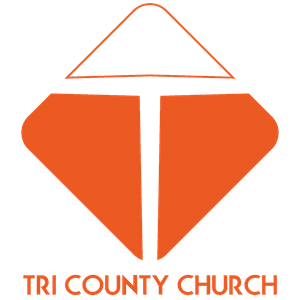 Making Jesus the subject of your life is the most profound and important step you can take, and Tri County Church is absolutely dedicated to helping you on this journey. We celebrate each time one person makes this commitment, and then we link arms and help as you pursue a life that reflects the heart of Jesus. If you have made the decision to make Jesus the subject of you life, we would love to hear about it.